Modkha Marine Sdn Bhd. 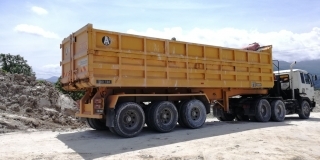 Supplier from Malaysia. View Company. 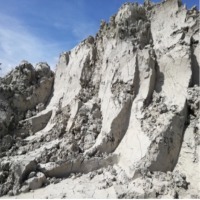 Modkha Marine Sdn Bhd, previously known as Trong Clay / Lumut Ball Clay (Malaysia) has more than 5 years experience as a global supplier for high quality ball clay / plastic clay. We are the direct supplier, hence buying from us means you will have a great cost-saving for your material sourcing. Located in Malaysia, Modkha Marine has been supplying clay for the ceramic, tiles, porcelain, paint and cosmetic industries worldwide. Our main exports were to Middle East countries as well as Asian region. The company has recently upgraded the plant infrastructure as well as its trading facilities. We now can accept Letter of Credit (L/C) as the payment terms, and able to provide shipping and insurance terms depending on your needs. 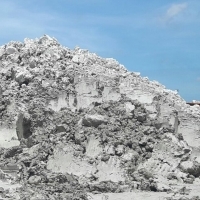 As mentioned, we are now in midst of upgrading plant facilities which will produce a better clay output with only 10% moisture level left, as well as producing powder clay. These improved products will be ready in Q3 2017. 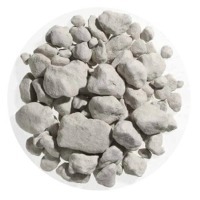 Our Company Shaheen Mining Corporation which specializes in the field of exporting of ore minerals from Pakistan as below . 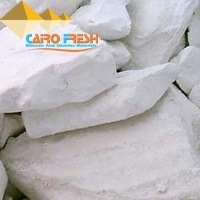 1) Raw Magnesium Carbonate Lumps and Powder (MgO 40%-44% ) 2) Kaolin White Doubled Washed ( China Clay ) Lumps /Powder 3) Calcium Fluoride Lumps (Fluorspar) CaF2 60 % - 80 % 4) Raw Bauxite Lumps with low iron for cement industries (Al2O3 50% Min) 5) Silica Sand (SiO2 98% +/- 0.5%) We have our own processing plant for minerals and also having manufacturing facility with state of art machinery with grinding mills for grinding of minerals with proper quality control system . 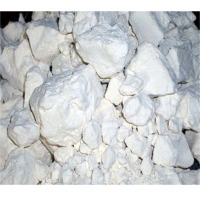 China Clay - Calcined Clay, Levigated Kaolin, Refractory Clay. 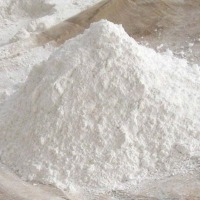 Kaolin (China Clay) Kaolin is white, soft, plastic clay mainly composed of fine-grained plate-like particles. 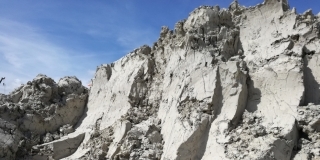 Kaolin is formed when the anhydrous aluminum silicates which are found in feldspar rich rocks, like granite, are altered by weathering or hydrothermal process Quality of china clay varies from mine to mine in many physical aspects, which in turn influence their end use. 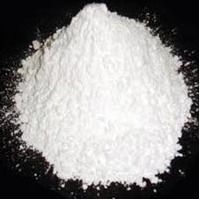 Of particular commercial interest is the degree of crystallinity which influences the brightness, whiteness, opacity, gloss, film strength, and viscosity. 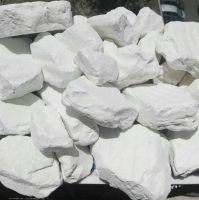 Uses : Ceramics, Paper, Glass&Silicate, Paint, Rubber, Refractory, Plastic, Sealants, Roofing, JointCompound, Drilling, Concrete, Catalyst, Agriculture, Adhesives, Ultrama rine Blue, Fiberglass, PVC Cable.